Tobias Gossmann was born in Siegen, Germany. He received his professional training at the University of Music and Performing Arts in Vienna, Austria, where he studied violin, piano, and orchestra conducting. This prestigious institution awarded him the artistic diploma with Highest Honors. His professional career began as the leader and concertmaster of the Viennese chamber orchestra Maurice Ravel Ensemble. Later he held the position of associate concertmaster in the symphonic orchestra of the opera house in Barcelona, the Gran Teatre del Liceu for more than ten years. 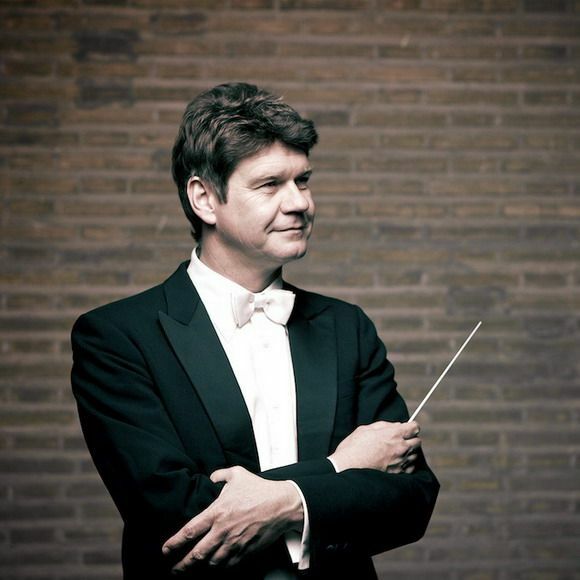 He worked with the world’s leading artists including Ricardo Muti, Lorin Maazel, Zubin Mehta, Bernhard Haitink, Sir Neville Marriner, Gianandrea Noseda, Peter Schneider, Plácido Domingo, Luciano Pavarotti, Alfredo Kraus, Josep Carreras, Montserrat Caballé, Agnes Baltsa, and Edita Gruberova in concerts and recordings. 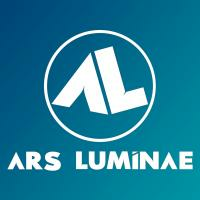 I'm happy to announce that the Portuguese artist agency "Ars Luminae" is taking over my general management & booking!